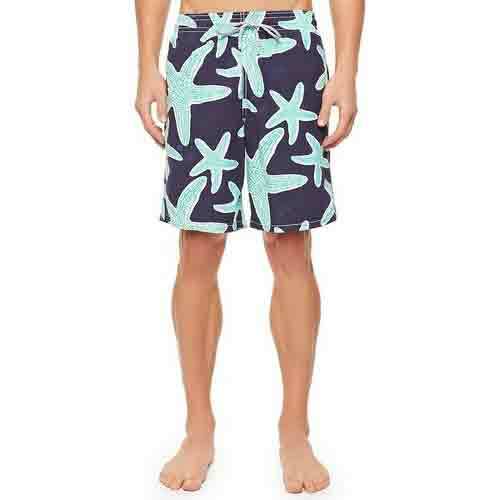 Vilebrequin swim trunks with a starfish print. On-seam pockets and flap back pocket. Elastic waistband with drawstring and brand patch. 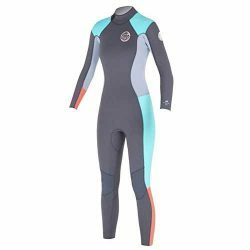 Mesh lining. 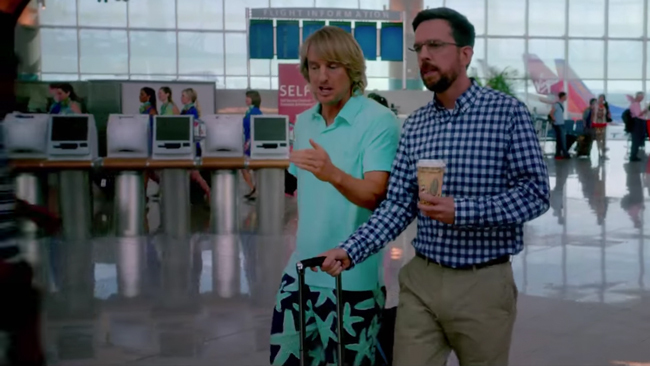 The starfish shorts that Owen Wilson (Kyle) is wearing in the movie Father Figures (2017).
" I wasn't sure who your father was "
" It was the Seventies. Monogamy wasn't exactly a priority. " " There is no way these jackasses are my kids "